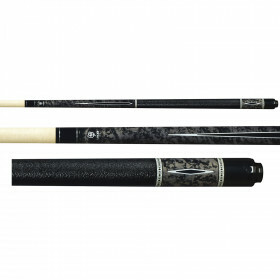 Get your hands on a high quality McDermott pool cue at an extremely affordable price. 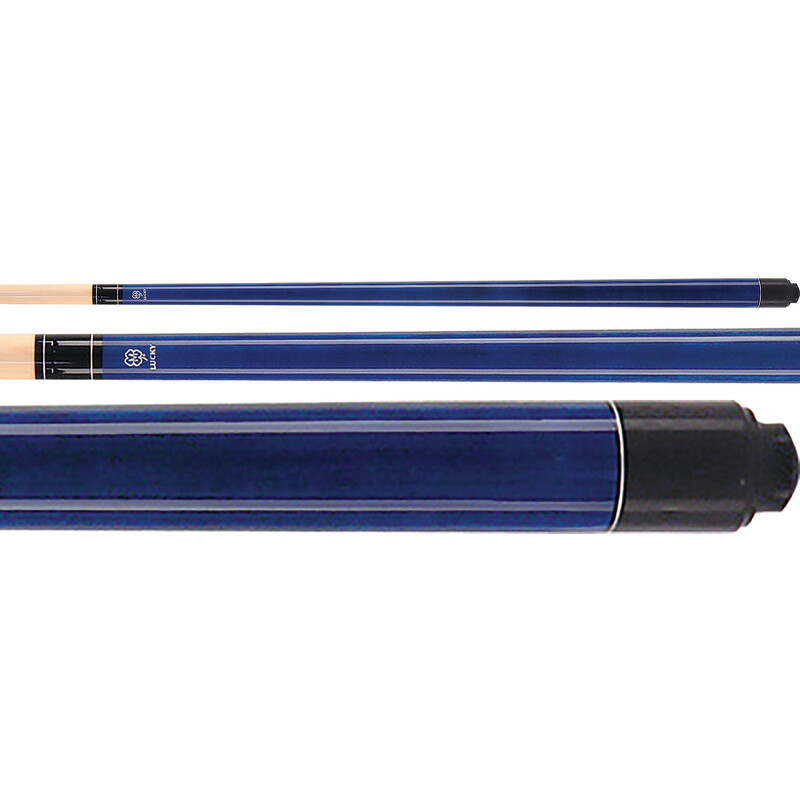 The Lucky L2 blue pool cue provides solid-hitting performance at a price that can't be beat. 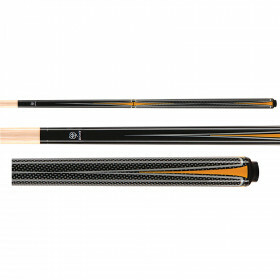 A great looking pool cue, the McDermott L2 is a great deal as well. Stunning blue color, simple look and a solid feel. 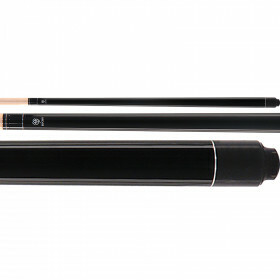 If you are looking to jump start your game, stop playing with house cues and get a pool stick you can count on. 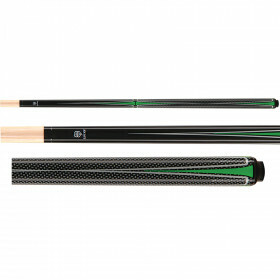 A McDermott Lucky Pool Cue is the perfect choice for starting out, and winning tournaments.